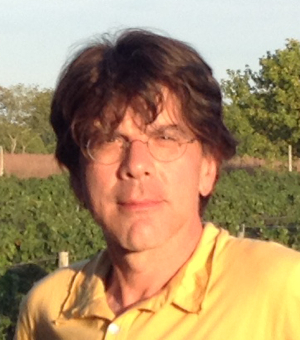 Michael Macrone is the author of nine books on language, literature, and ideas, including three on Shakespeare. His first book, Brush Up Your Shakespeare!, published in two editions by HarperCollins, has sold more than 100,000 copies. He has bachelor’s degrees from Brown University in Semiotics and Mathematics, and a PhD in English from the University of California, Berkeley. He has taught Web Design at the California College of Art, and his work as an interactive designer and developer has earned numerous awards. He is currently the Chief Technology Officer at Publishers Marketplace, an online resource for the publishing profession. In recent years he has presented papers on Euripides and John Lennon at psychoanalytic conferences in Italy and Santa Fe.